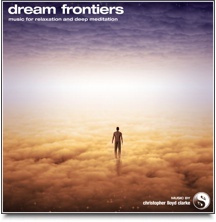 Drift away in a dreamlike state of peace and tranquility. 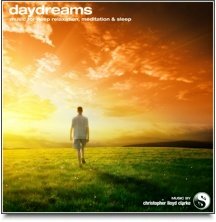 Daydreams will take you on an soothing journey that is ideal for meditation and overall relaxation. By the time you have finished listening you will be floating on air. 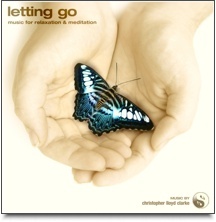 In Letting Go, serene choir sounds float gently through the air. This simple, heartwarming music moves very slowly and gently, and never strays too far from its main theme. So restful. So calming. 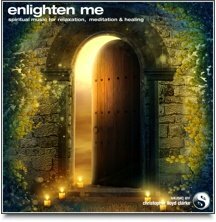 This beautiful music is like a gentle massage for your mind, washing away every last drop of noise and tension until you sink into a state of blissful sleep. 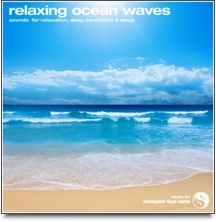 The tranquil sound of ocean waves is so very hypnotic and soothing. These natural white noise sounds are great for general relaxation, for helping you to sleep, or as a peaceful aid to meditation. 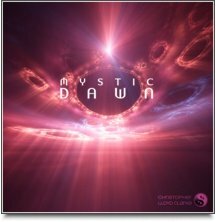 Mystic Dawn is an enchanting composition that lulls you into an effortless state of deep relaxation. 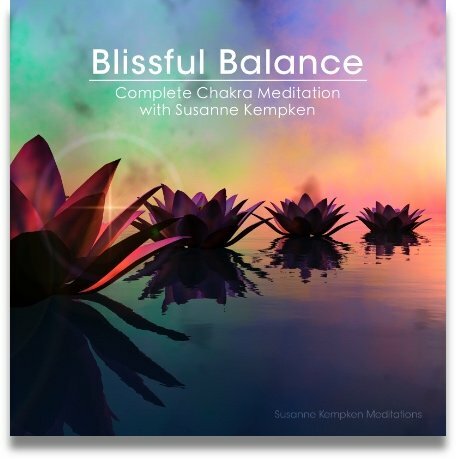 With its dreamy vibe this music is comforting and nurturing, a musical embrace for the soul. 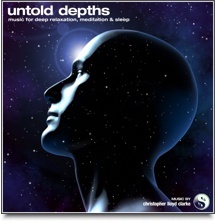 With delta frequency binaural beats for deep sleep. 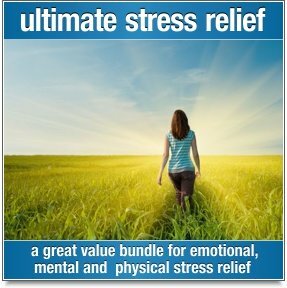 This soothing, imaginative soundscape provides just enough stimulation to absorb your attention and draw you into a deeply relaxed state, but not so much stimulation that it ever becomes distracting.This utterly hypnotic music contains delta frequencies to help draw your mind into a state of deep, restorative sleep. 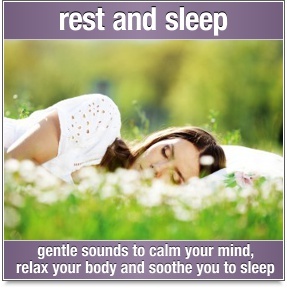 With delta frequency binaural beats for deep sleep.